Prime Realty decided that they needed professional headshots for their new website. They wanted each agent to have a professional picture outside, on location. We decided that downtown Jacksonville was the best backdrop for their portraits. 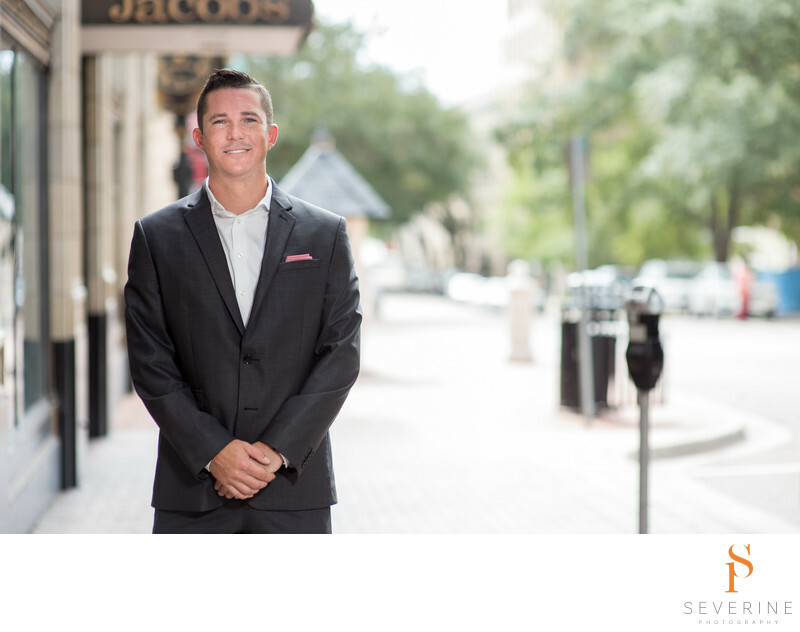 Severine Photography is a professional photography studio based in Jacksonville, Florida. We specialize in commercial photography for Real Estate company, lawyers, health business, and more. Keywords: headshots (27), Severine Photography (291).